Did you know that mains water is not your only source of water supply? More and more companies are using groundwater supply instead of mains and are now paying very little for their water. You may even be surprised to learn that Utility companies extract their water in exactly the same way. Drilcorp Ltd can assist you in finding out if ground water could be used to help you reduce your water bills. If the findings are successful we will offer you a complete package which will provide you with your own private water supply. This supply will support your water requirements in terms of quality and quantity. We will also ensure the whole project is taken care of from start to completion with ease and care. 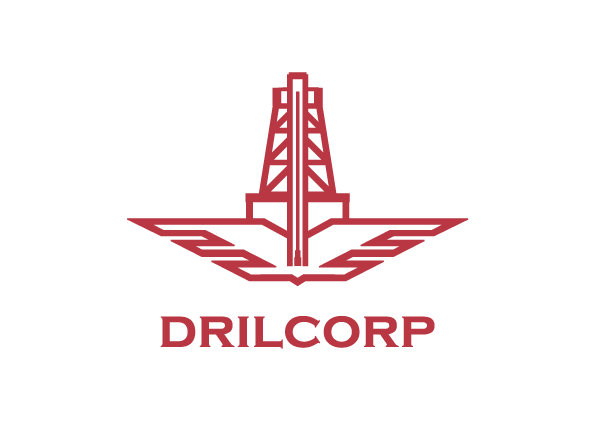 At Drilcorp we pride ourselves on excellence in delivering domestic water supply. The quality of your water is important to us. In order for us to ensure we have the most up-to-date and accurate information for your project and to ensure you are meeting all the regulatory requirements under the Private Water Supply Regulations, we work very closely with the Environment Agency, The British Geological Survey and the Health Protection Agency. We offer a bespoke solution for each individual project to meet each Clients specific requirement. We also project manage the process from site, step by step ensuring things room smoothly. “In Agriculture i.e. farming if you have a mains water supply feeding to one of your fields and it develops a leak underground it could be weeks before it’s noticed and with water costing £1.00 per cubic m³ costs could escalate very quickly. Before your leak is repaired the utility bill arrives on your door mat giving you the news that it’s three times its normal rate. Ground water supply allows you to abstract free water from beneath your property, significantly reducing your water bills. Reduced Carbon Footprint. 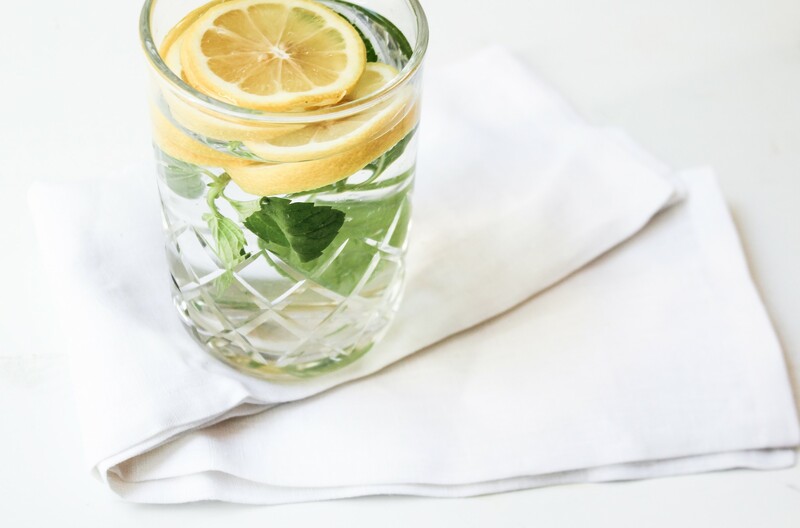 Although this is currently difficult to prove, we believe that in abstracting your own water you are significantly reducing your carbon footprint. Pumping water from your property, treating it and putting it straight into your system may indeed save a lot of energy. Can a borehole really save you money? Water Treatment Chemicals, Sampling & Maintenance: £16,500 approx.